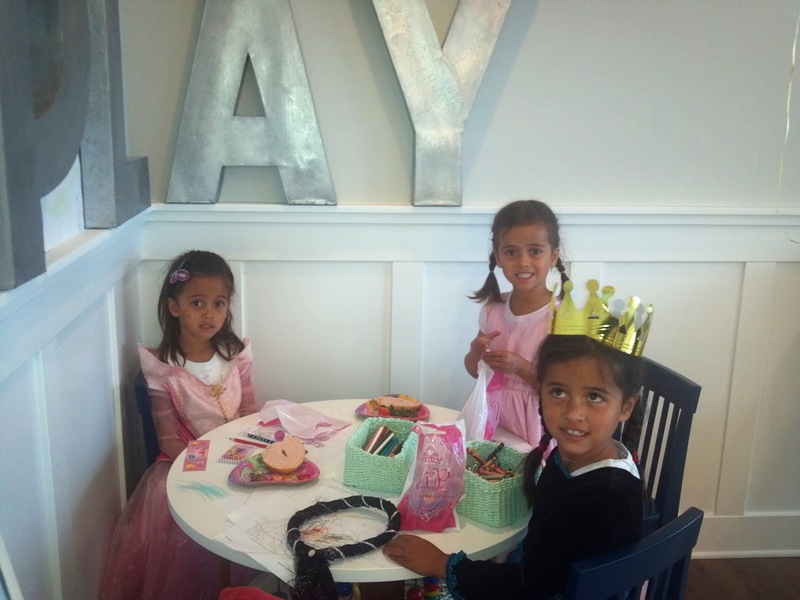 Our new favorite dentist had a princess party one Saturday! The girls had so much fun. Claire had more getting her check up in her princess dress. 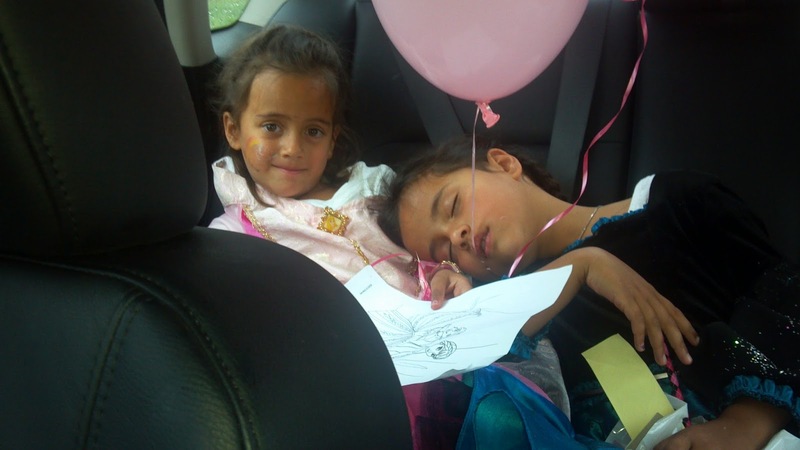 They had so much fun and were pretty worn out.